We have over 5000 sq. feet of 17th-20th century furniture, art, lighting, books, jewelry, rugs and fine quality decorative accessories from country to formal. 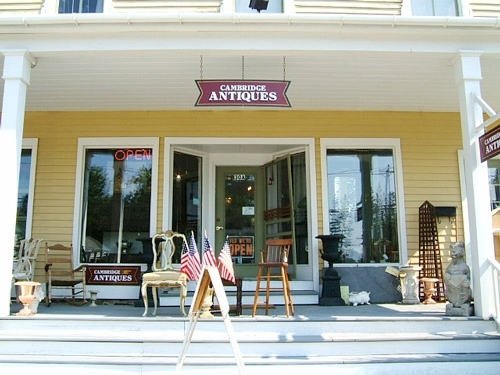 Located in the historic Barton building, Cambridge New York.